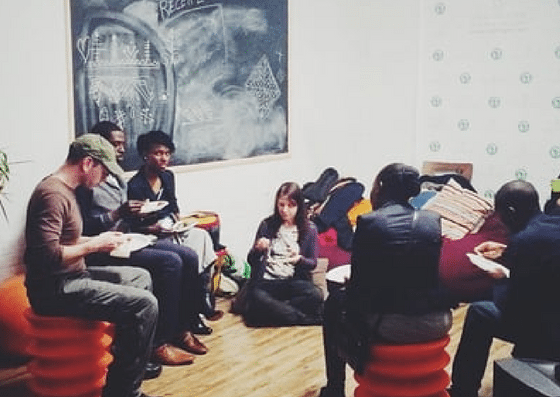 Compound Cowork, located at 1120 Washington Avenue, offers a wide array of coworking options: open desks, dedicated desks, private offices, and more. 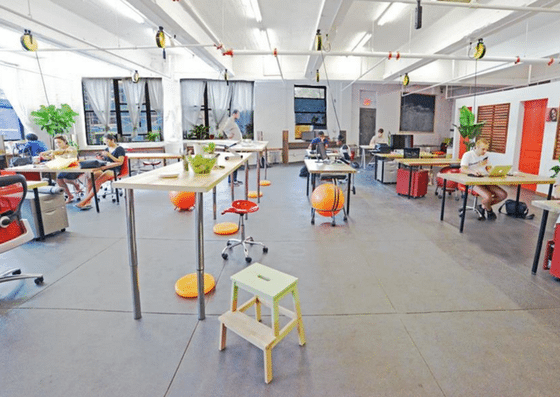 Open desks range from $20/day – $225/month. A dedicated desk costs $375/month. 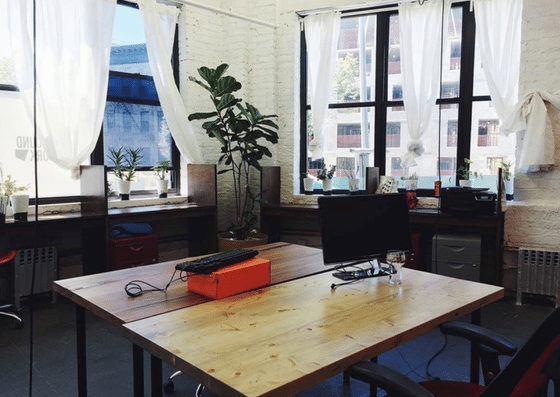 Private office rental ranges from $550 – $800/month. Their amenities include a secure member-only access work area, conference room, and more. 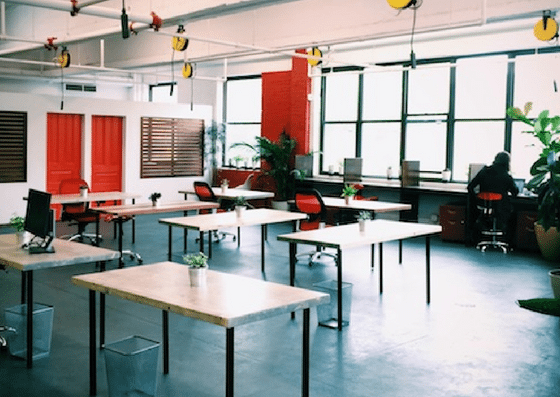 Compound Cowork’s open desk ranges from $20 per day – $225 per month. A dedicated desk is $375 per month. Their private offices range from $550 – $800 per month. 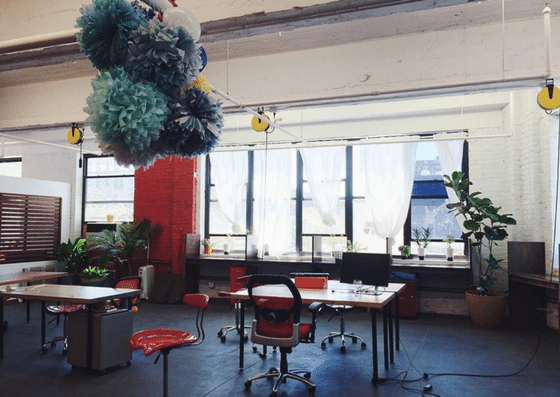 Workspace access between 6PM – 6AM costs $120 per month. Educators can use the area for $150 per month. Adding your domestic partner costs $50 per month. $225 per month A Guaranteed seat in the common work area. Dedicated Desk $375 per month Individual desk reserved for daily use. 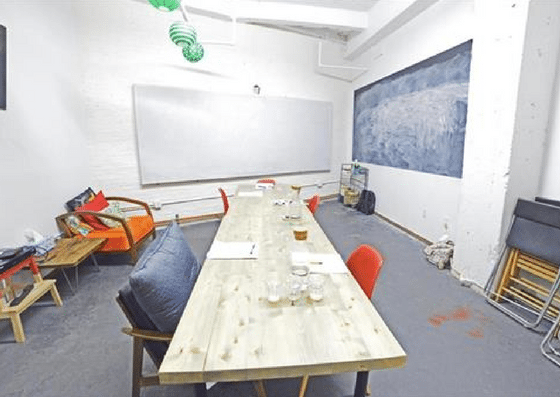 Private Conference Room (Non-members) $35 per hour Room for 20-25 people and equipped with technology and meeting essentials. For more details and plan inclusions, click here.